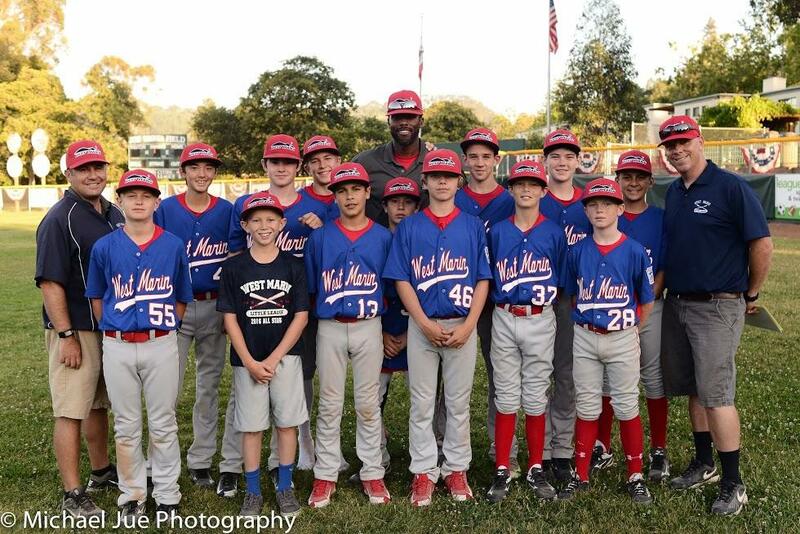 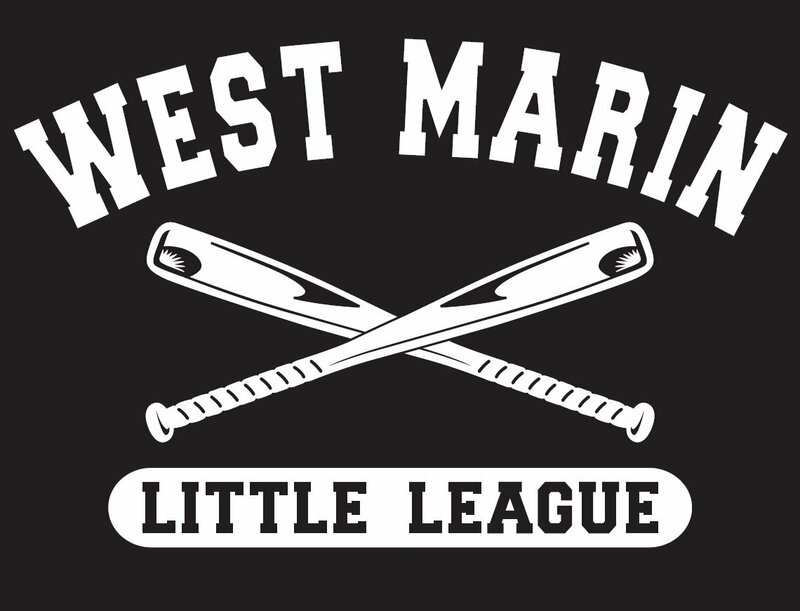 West Marin Little League is always striving to provide the best possible baseball experience for the players in our community. 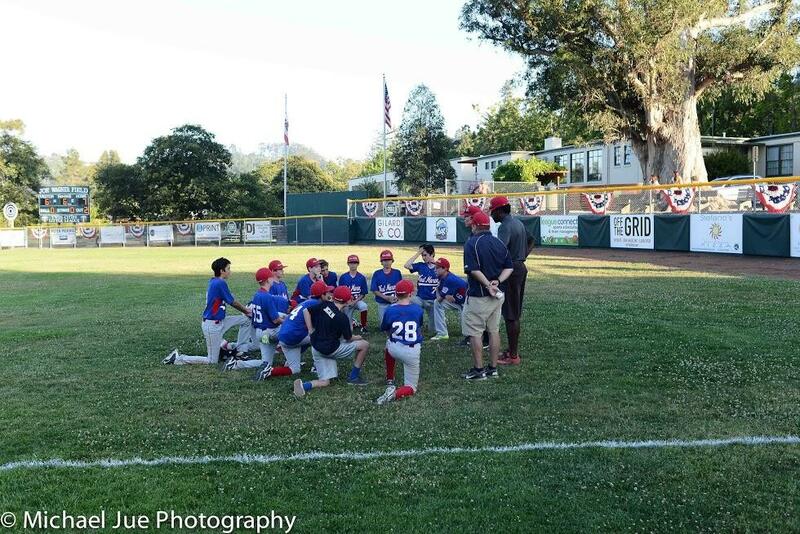 The goal of our program is for kids to develop a love of the game, make new friends, learn new baseball skills, and experience the rewards of being on a team. 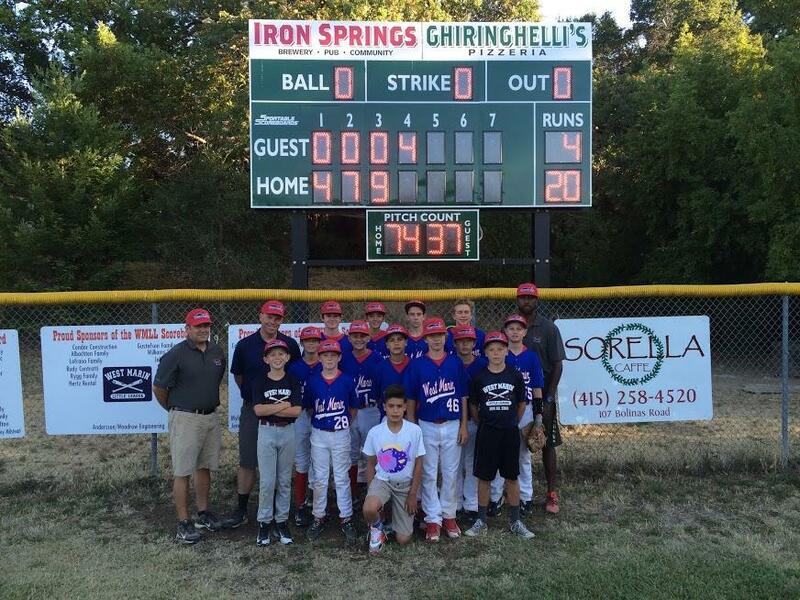 To provide our players with the best opportunities to learn baseball skills, WMLL is proud to partner with professional baseball coach, Rashid Khalil, and the Rashid Khalil Baseball Academy (RKBA) to help us reach our goal. Rashid Khalil, who played professionally for five years, is the WMLL Director of Instruction and the coach for the “50-70” intermediate team. 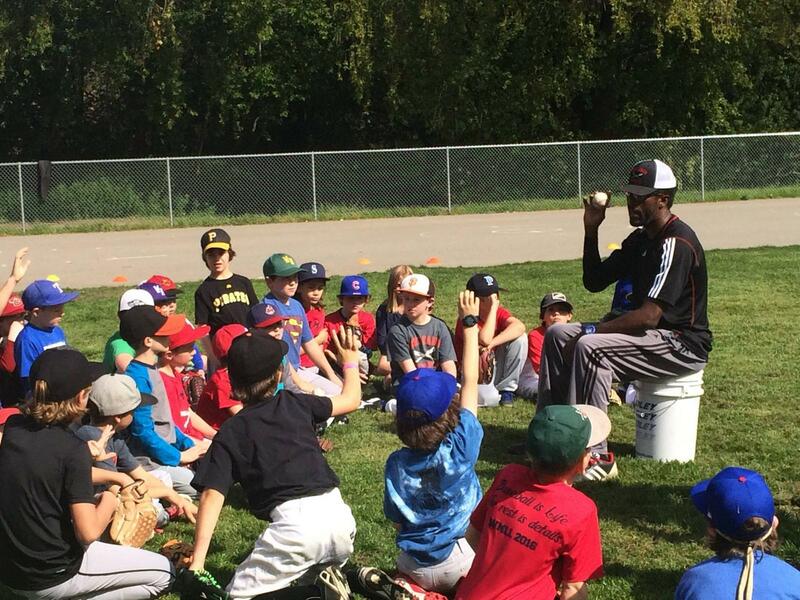 Rashid's will provide professional instruction to our coaches and players through league sponsored clinics and training sessions and to use his unique skills and experience to enhace the overall baseball experience of the league. 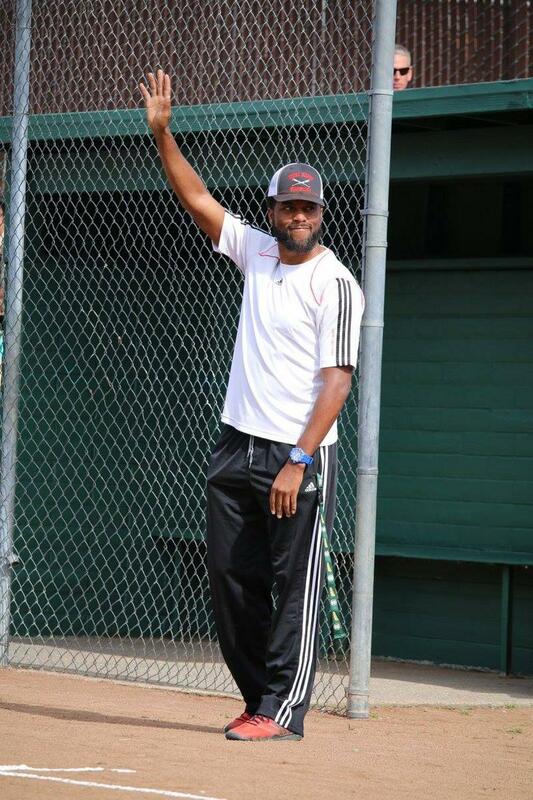 He will also coach our “50-70” intermediate team and help train our Little League All Star team. 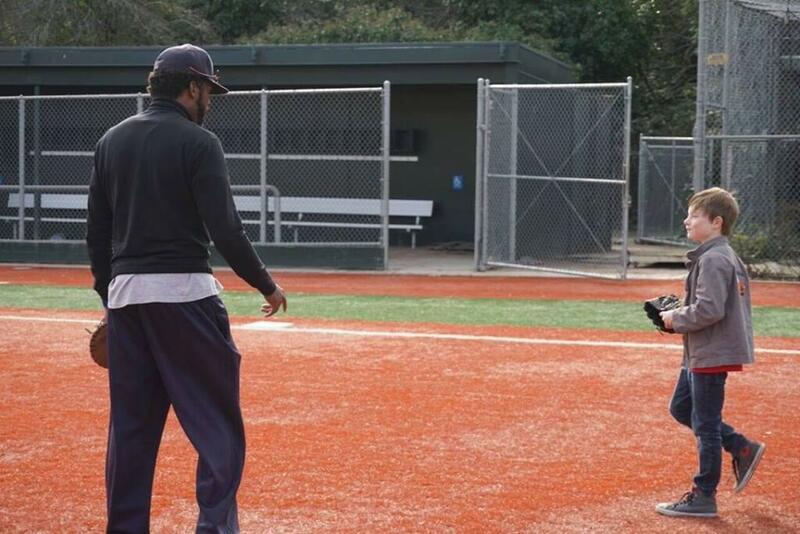 Rashid has been coaching and mentoring baseball players for over 10 years. 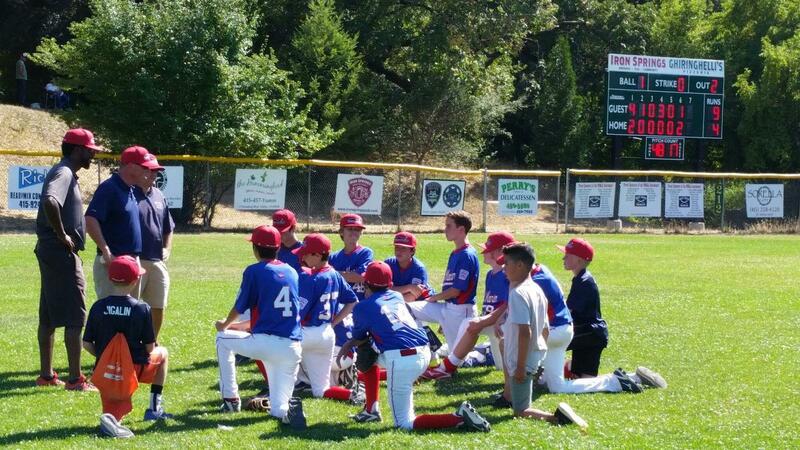 He takes great pride in molding and shaping strong, physically/mentally tough and mechanically/fundamentally well-rounded baseball players. 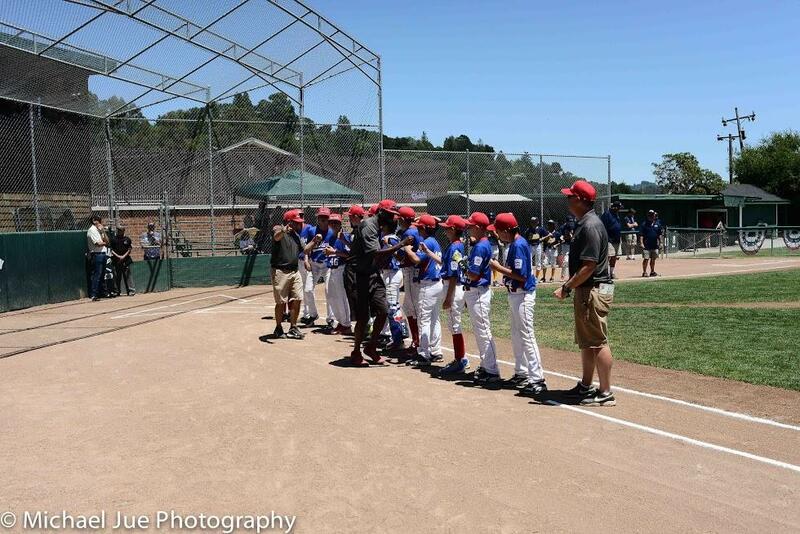 Rashid was a five tool prospect in Kansas City, Missouri. 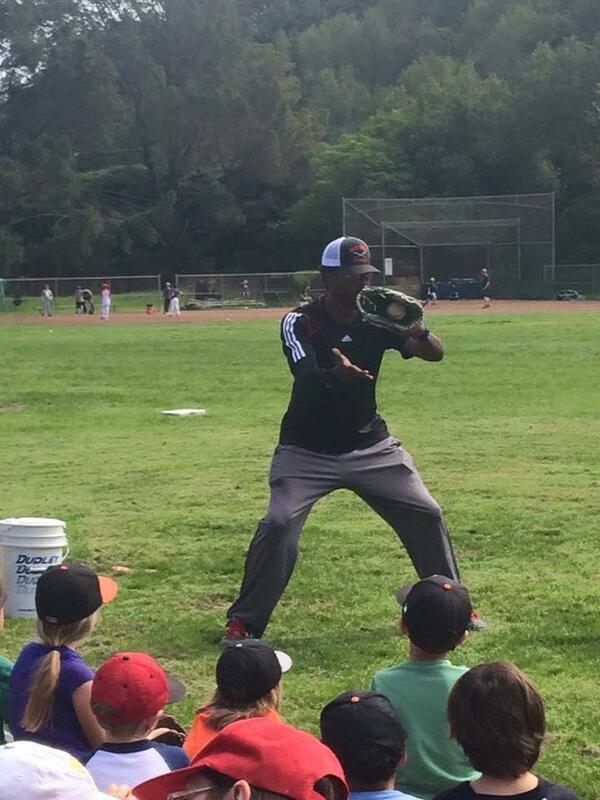 He played at Wichita State University and had a five year professional baseball career. 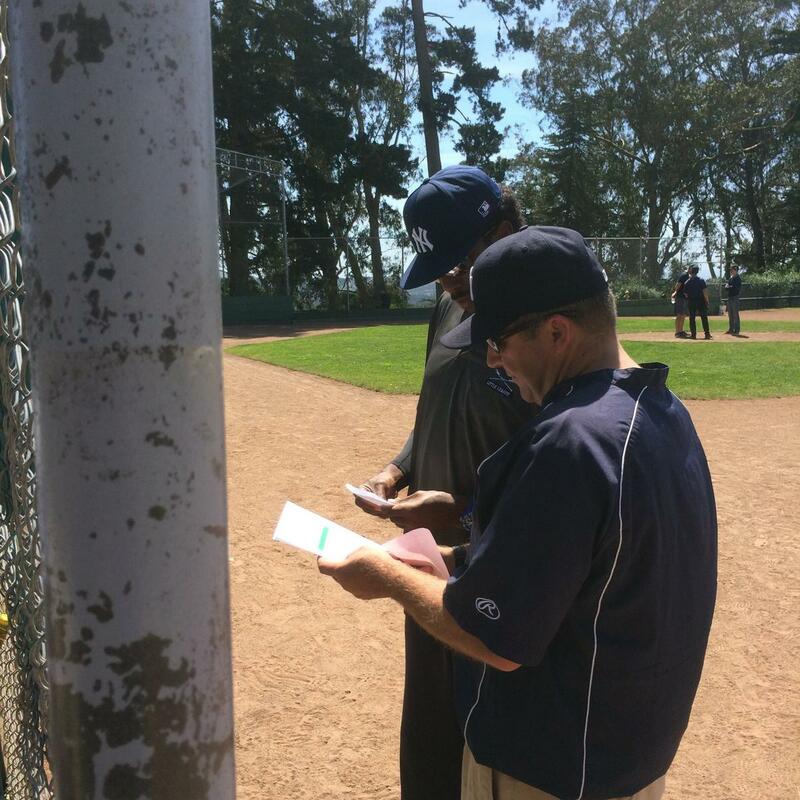 Rashid is the Head of Instruction at RKBA, the Director of Instruction for West Marin Little League and Head Coach of the Mt Tam Buccaneers. 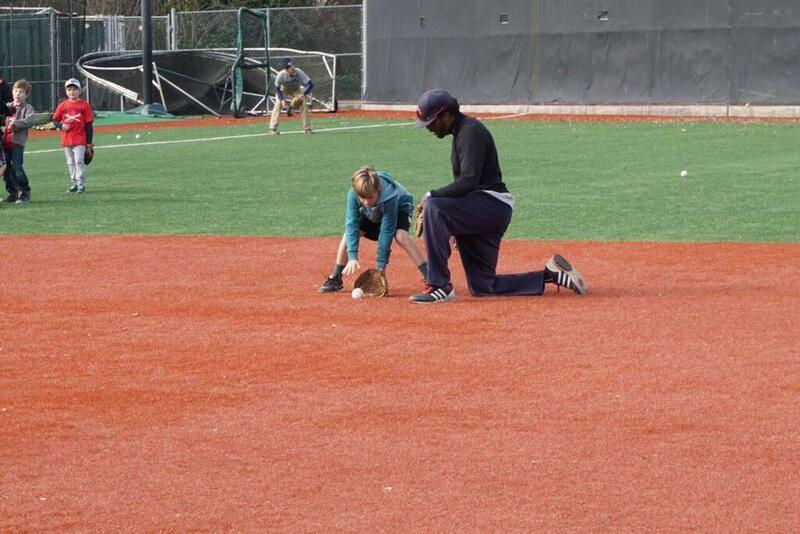 Contact Rashid for additional training opportunities including camps and private instruction.